NFF Leader MP Wimal Weerawansa has commenced a hunger strike this morning at the Magazine Prison, Prisons Spokesperson Thushara Upuldeniya said. 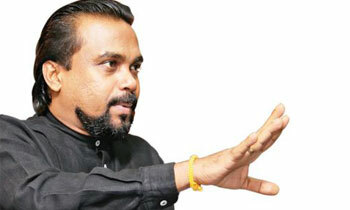 It was reported that MP Weerawansa had rejected to have his breakfast. 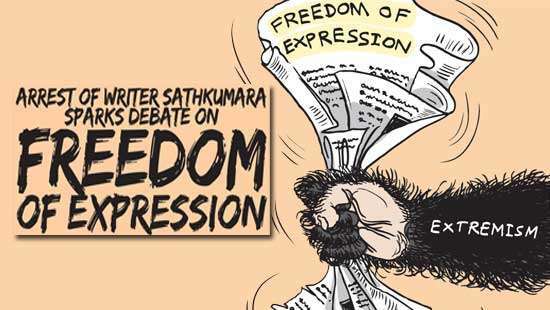 The National Freedom Front (NFF) said MP Weerawansa had commenced a hunger strike against the political revenge of the government. “He has taken this step as a personal decision. He has also informed Speaker Karu Jayasuriya about his decision. At present, he is on a hunger strike at the prison cell. Perhaps, he would continue it,” the NFF said. Nation will not miss him for sure ! Another stage of drama in the cells. IS there one to given Lemnon Puff like last time. Is Mahinda going to the cell to feed him with King cocount and to finish the strike half the way. This is a ruse for him to get into hospital and gain public sympathy. He has done wrong, He can't be above the law. he can't take the judiciary to ransom. It is better for him to continue the strike. Who is going to take revenge for the misuse of public funds by this crook. Strap him to his "hospital" bed and nasal feed him. MR, please refrain from doing the same mistake you did in the previous attempt and allow him make our dreams true. This man was sent to prison by Courts not by government. He did commit criminal offence and the punishment is non bailable. Why he is going on hunger strike. 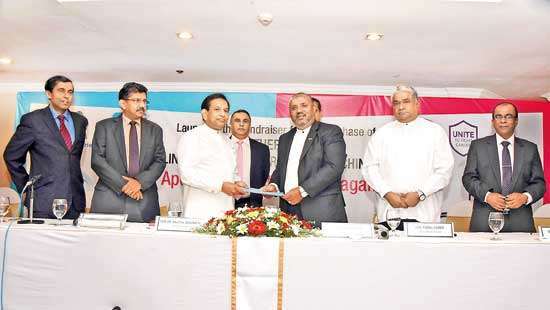 IS RAJAPAKSE TOO BUSY TO BRING CREAM CRACKERS TO MODAWANSA. WILL MODAWANSA GO THE DISTANCE AND FACE OBLIVION. LET US WAIT AND SEE. Very true Victor, he is indeed the biggest joker, but can you believe how many losers voted for this joker? It reminds us the hunger strike carried out by him in front of the local UNO office during MRs regime. This is a game plan of his, let him be on hunger strike, MR will be there to wake him up with King Coconut. let him continue his hunger strike, so the prison food can be saved and the person who bring food from wimal's home can take a rest. ATTEMPTING TO COMMIT SUICIDE IS A CRIMINAL OFFENSE...... HIS JAIL TERM SHOULD BE FURTHER EXTENDED. VERY GOOD. HE SHOULD FEEL THE HUNGER. 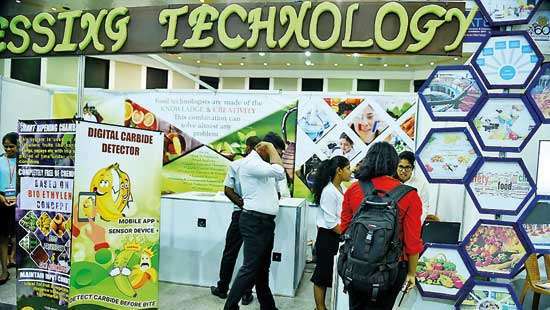 Lemon Puff sales to go up ! Poor man seek for food and rich man seek for hunger., Skipping food good for health but not the breakfast. Have a close watch .He may be hiding biscuit packets under the pillow. Tawath palamu wedi murayak !